WHAT IS A PLACE TO DREAM? Going to bed at night in a clean, comfortable bed is something we take for granted. Our community has many wonderful social service agencies helping low-income families obtain housing. Few of these families are able to turn that house into a home. Many residents sleep on the floor, air mattresses, sofas or crowded into a bed with numerous family members. 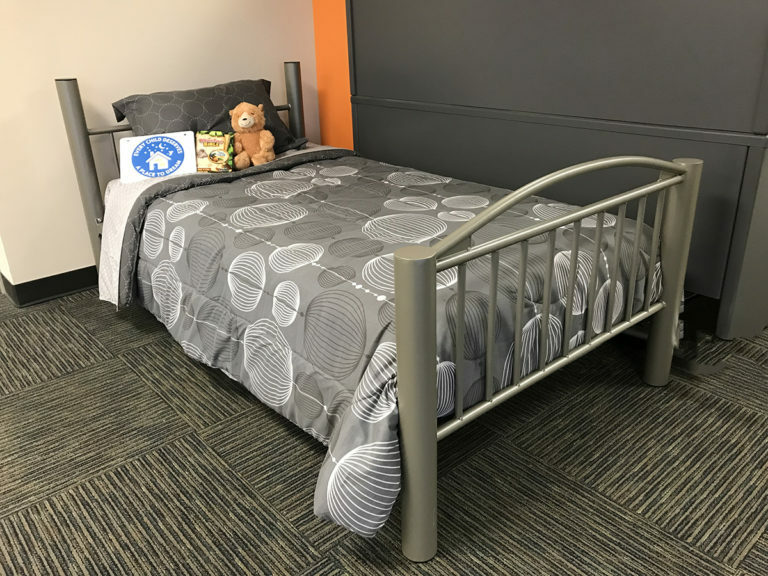 The Family YMCA of Greater Augusta wants to help these children get the sleep they need. Research has found that children with proper bedding sleep an average of 20 minutes longer each night versus children who have unfavorable sleeping arrangements. That adds up to more than 2 hours a week. Recent studies link poor sleep with cognitive, physical and behavioral health issues. People who do not get enough quality sleep have poor concentration, a weaker immune system and an increased risk of obesity, diabetes, hypertension and heart disease. 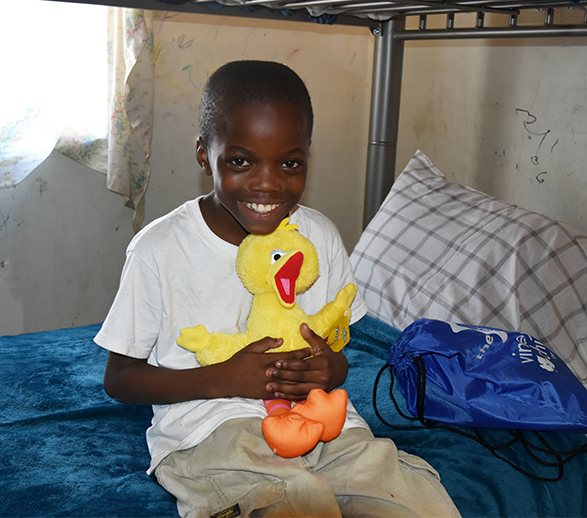 We believe by providing less fortunate children the opportunity to sleep in a real bed, that they don’t have to share will create a ripple effect in their lives and our community – better concentration leading to better performance in school, that could lead to more opportunities as they get older, helping to launch themselves out of poverty and break the cycle.